At Meier Orthopedic Sports and Regenerative Medicine, we strive to deliver the same high-quality medical care to ordinary patients that we would to professional athletes. 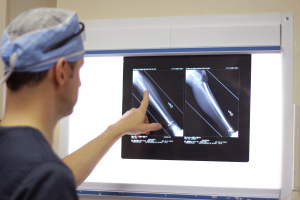 Additionally, our orthopedic surgeon provides top-notch orthopedic limb and joint preservation services regardless of the severity of your injury. In the past, orthopedic surgeons could not regenerate cartilage, and patients with cartilage degeneration were forced to live with a painful, arthritic knee and overall joint pain. Thanks to recent innovations, cartilage damage restoration procedures are more effective now than ever before! More information about sports medicine and injuries can be found at WebMD.com. 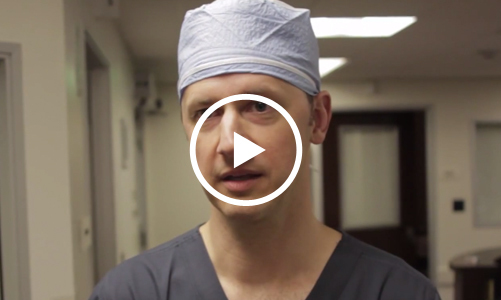 Steven W. Meier, MD is a top orthopedic surgeon in Los Angeles. He was named a Super Doctor in Beverly Hills by Super Doctors Magazine and is world-renowned for his techniques in arthroscopic surgery. He and his team have the knowledge and experience necessary to treat your injuries and provide orthopedic second opinions for current injuries and conditions. If you wish to contact our orthopedic surgeons, call 310.736.2793 or fill out our online contact form. We look forward to helping you recover from your injuries.